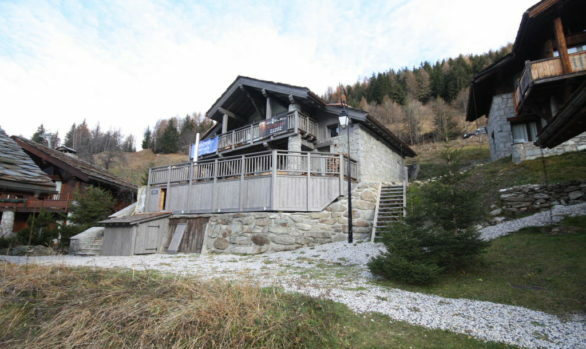 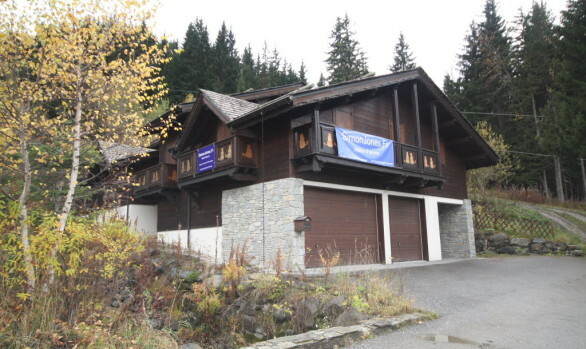 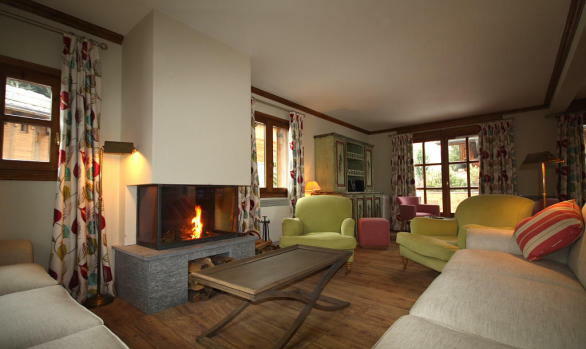 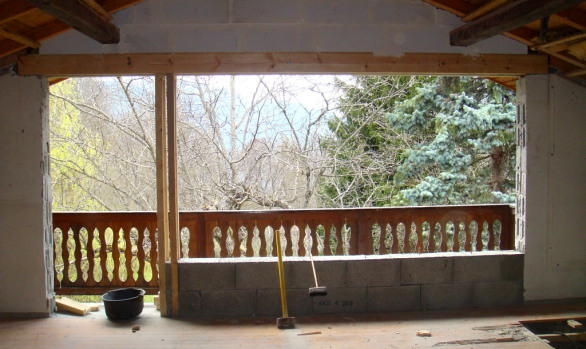 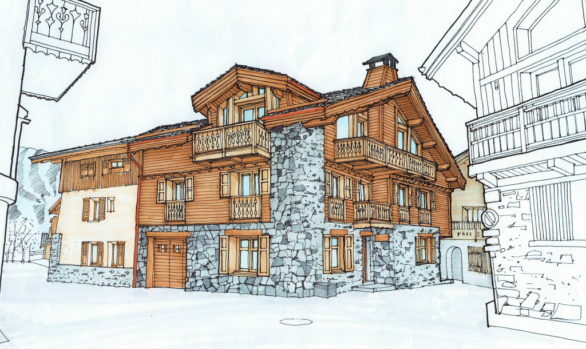 To oversee the partial renovation of a ski in, ski out apartment on the Route des Chalets, Meribel. 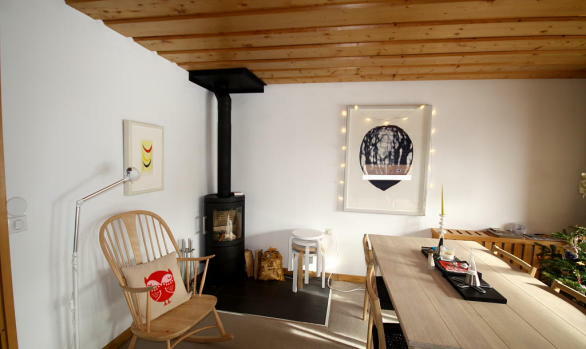 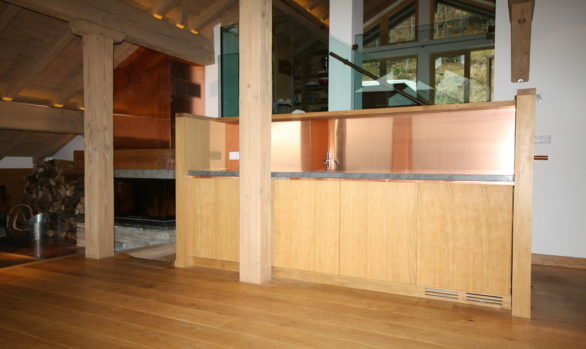 The rip out of an old, dark and dingy kitchen and to create a light and modern feel with this Chalet Renovation Meribel. 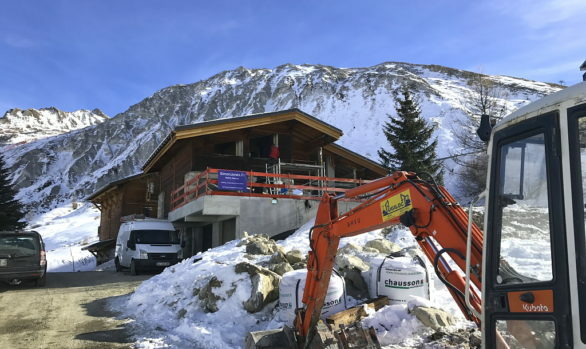 We are normally involved in large scale building and construction projects in Meribel but were able to fit this small renovation into our schedule. 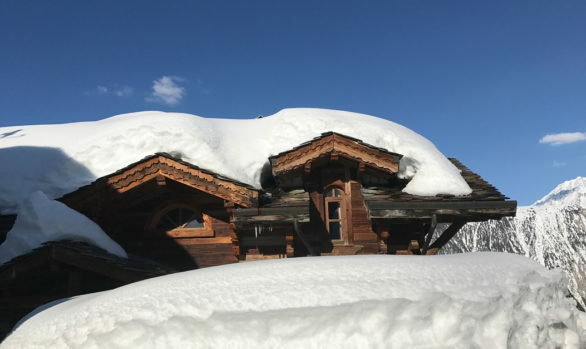 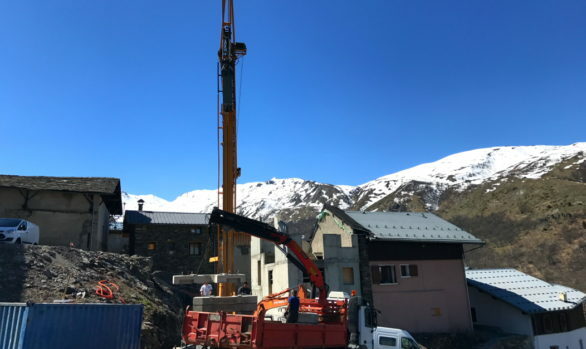 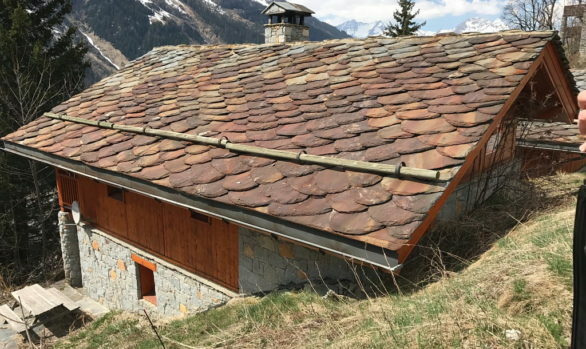 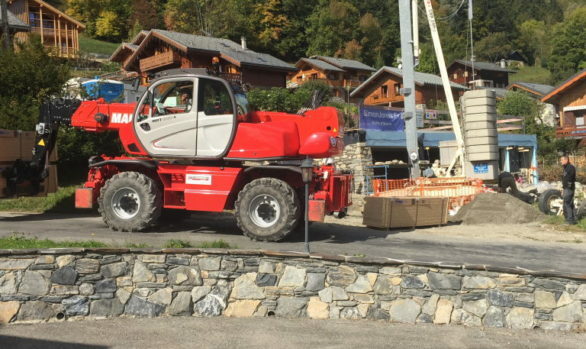 As our work across Meribel, Courchevel, Val d’Isere and Ste Foy Tarentaise involves large scale renovation works we are able to oversee small renovations and works with ease. 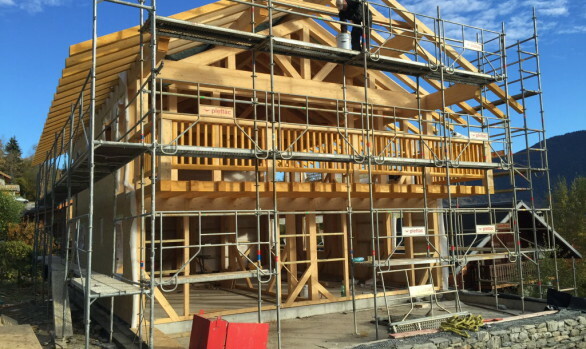 Where our schedule allows we are able to take on other small building works such as roof and roofing works including the renewal of roofing materials including stone, slate, lauzes, tin and wooden shingles. 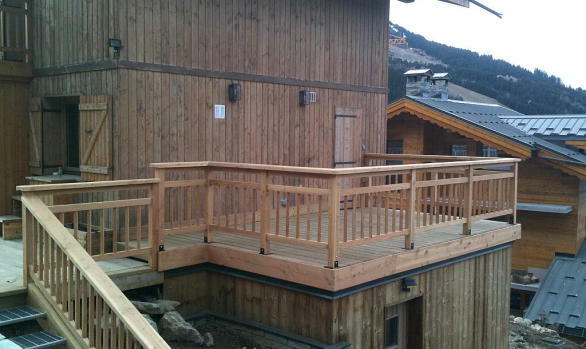 Simon Jones undertakes construction, building, renovation and refurbishment projects in Meribel, Courchevel, St Martin de Belleville, Lake Annecy, Ste Foy Tarentaise, Val d’Isere and Tignes. 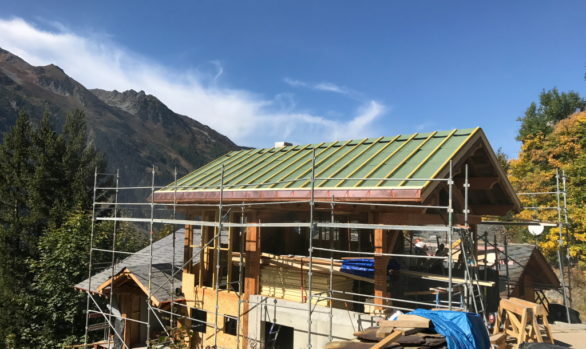 Our portfolio ranges from simple renovations to full scale chalet rebuild projects and the construction of new build chalets.